From what it looks like, the Sprint prepaid data company Karma has made some changes to its plan lineup. Recently, the company added a new Drift pay-as-you-go option to replace the old Refuel data plans. Fortunately, it looks like the new plans are an improvement over the Refuel option. Do You Need Unlimited Data? Well, summer is almost here which means that once again the prepaid carrier war is heating up. This time in addition to prices being dropped, more and more companies are offering unlimited data to go with the unlimited talk and text we already enjoy. MetroPCS, GoPhone, and Virgin Mobile are some of the most recent to add the service, but they’re far from the only ones who offer it. However, this begs the question: do we really need unlimited data? Recently AT&T’s Cricket Wireless announced that it will be adding a new streaming feature for all customers on a data plan which costs $30 or more per month. The feature, called Stream More, will allow customers to lessen data consumption when streaming video. The feature is not yet available but expected in the next few months. Data is, without a doubt, the most precious commodity in the wireless world. It’s simultaneously the most expensive and most sought-after part to a wireless plan. And, of course, it is used in so many ways from updating apps to getting directions or even using voice search. But, if you’ve found yourself running short on data month to month, there is a way to not only check where that data is going, but set warnings and limits. More data is always a good thing. I mean, no one in their right mind would complain about getting more for the same amount of money, right? Well, yesterday we talked about TracFone increasing data for its customers and it looks like two other TracFone companies, Net10 and Straight Talk have followed suit with some data increases for select plans. When most people think about prepaid wireless, phone service is the most obvious and common prepaid service. However, many companies also provide other services on a prepaid model like data connections for tablets or mobile hotspots. These services can be purchased on a daily, weekly or monthly basis and vary just as widely as the wireless service these companies also offer. Below, you’ll find links to several of the main companies that offer some kinds of mobile broadband or data for tablets. The speeds on these plans will vary slightly, but most of them are at least 3G. Unlimited talk and text is easy to find with just about any carrier. The only thing that really sets users and companies apart is data usage. In the last few years, data usage has grown quite a bit within the next five years, that growth is expected to increase tenfold. This prediction is based on a report published by Cisco earlier this week. The report is titled Cisco’s Visual Networking Index (VNI) Global Mobile Data Traffic Forecast, and it is published every year based on various factors including technology growth rate and other factors. Of course, the report is mainly speculation and the numbers don’t mean a whole lot in the scheme of things. Still, the figures are interesting to see. 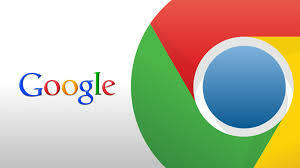 Yesterday I read a blog post by Ting that shows how to reduce your mobile data while browsing the internet with Chrome. Since I use Chrome anyway, I clicked the article and was amazed that I hadn’t actually ever bothered to take a look at this option before (which, btw, was added last year. I guess I’m just not very observant). This goes to show what you can do if you actually peek at the setting options in your apps. Hotspots can be extremely useful if you travel a lot or simply don’t have steady access to reliable internet for occasional use. However, those devices can sometimes be a little pricey and the plans for them are frequently not that fantastic. 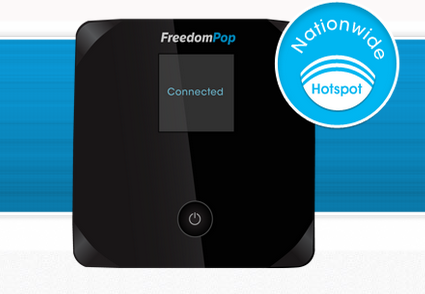 If you’re looking for a good Sprint-powered hotspot device, then FreedomPop Wireless has a deal you should definitely check out! With all the recent craze over T-Mobile and other carriers suddenly offering wifi calling, I thought that it might be nice to take a look at some MVNOs that already offer this service for a fraction of the price. Wifi calling is one of those hit-and-miss services. Either you’re around wifi enough to make it work and save a TON of money, or you aren’t. But, with the proliferation of free and high-speed wifi connections the former is far more likely. So, if you want to start sending everything over your wifi network, here are some companies to consider. 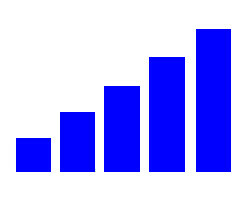 Most of this blog is aimed at prepaid cell phone services, but there are also companies that sell prepaid data hotspots. 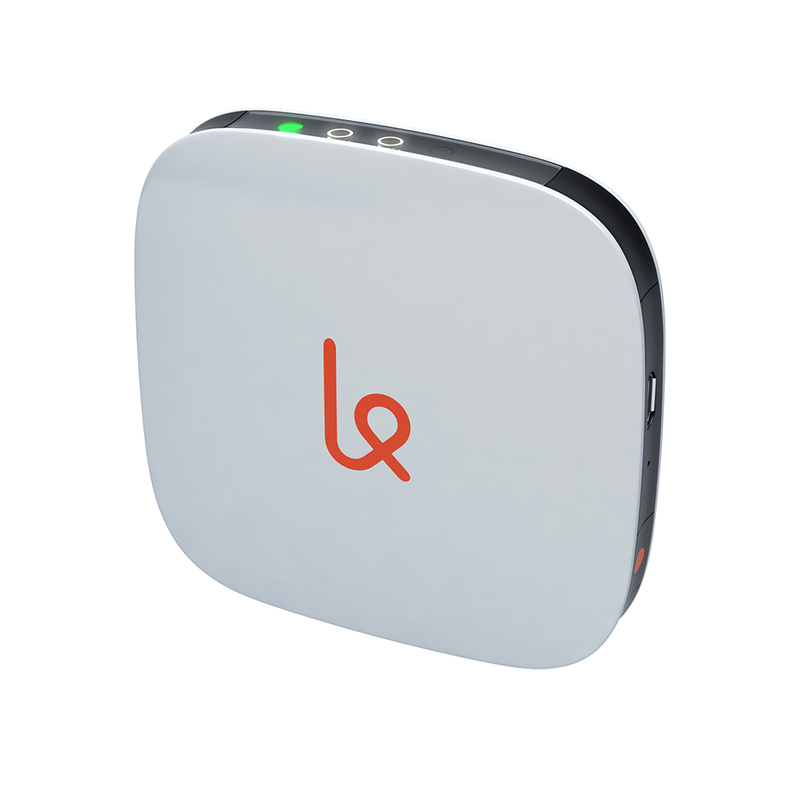 One such Sprint MVNO, Karma, has announced the launch of their first LTE hotspot product, the Karma Go. Preorders are going on now and shipments are expected in December. Sprint’s MVNO Boost Mobile has introduced the data boost plans, which are not only cheaper than the previous offerings but, as the name suggests, double the data allowed. These new plans are available to both current and new customers, and are only going to be around until November 3. If you aren’t familiar with data, it can be hard to decide exactly how much data you need for what you want to do. Minutes and text messages are much easier to measure and understand than GB and MB and kb. Companies capitalize on this and the fear of running out of a needed service to convince people to purchase more data than they actually need. Here are some explanations and examples to help you decide how much data (if any) you actually need to purchase with your smartphone. Most prepaid carriers have some sort of monthly plan that gives you unlimited talk and text. But finding the right data in the prepaid market can be tricky, not to mention exhausting trying to search through all of the different options and comparing them. So to save you the trouble, I have put together these prepaid data charts listing carriers with unlimited and limited data on monthly no-contract plans. I haven’t included information about unlimited talk and text in this chart simply because 99% of the plans that include data also include unlimited text and many include unlimited talk as well. The smart phone revolution has changed the way that we use our phone forever. Whereas in the past you may have been most concerned about overage costs for voice minutes, these days the single biggest thing that will lead to a huge data bill is data overage. Although you can save a great deal of money by purchasing a prepaid phone, and insulating yourself from overages, you may be concerned that your data will run out at an inconvenient time, leaving you high and dry at a time that you need to access the internet the most. The good news is that many prepaid phone plans include an unlimited data package, and you can have the certainty of knowing how much you will be charged each month along with not needing to worry about losing your data stream to the billing department. Here is a list of highly-rated providers who offer unlimited data plans. Straight Talk wireless offers a 45 dollar per month unlimited talk, text, and data plan, which is a great deal. The downside is that they have a bad reputation as far as customer service goes and this lowers their rating considerably. Verizon Wireless does offer a 50 dollar unlimited mobile web option, but lacks a true pay-as-you go option and smart phone users may find the mobile web insufficient for their needs. Their smart phone plans cost 60 dollars for 500 mb and 70 dollars for 2 GB, which is pricey compared to what you get. Virgin Mobile offers great value on their payLo programs, but unfortunately none of them have unlimited data. This best value is their Beyond Talk plan, which offers unlimited data for 35 dollars at the expense of having only 500 minutes of talk. They also offer and unlimited talk, data, and text for 55 dollars monthly. 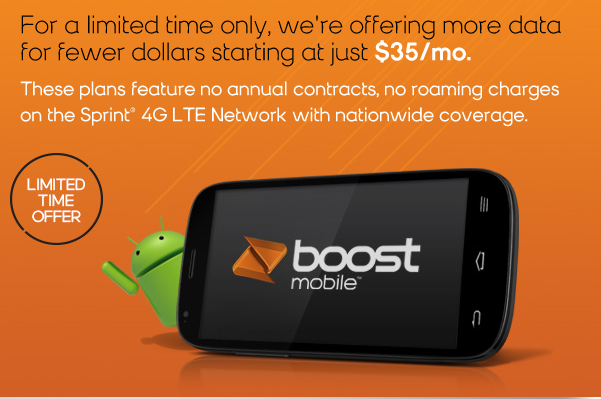 Boost mobile does offer an unlimited data plan, but their price scale is multi layered and by the time you achieve an unlimited data plan it is prohibitively expensive compared to the competition. Solavei Prepaid Wireless Plan is a company that you may not be aware of, but they merit a look as they offer a 49 dollar unlimited talk, text, and data plan. The downside is that they only have one plan and may not have the flexibility and customization that you need in a prepaid plan. T Mobile offers a great and reliable talk, text, and data plan but at 70 dollars it is a little pricey. No matter which plan you chose, unlimited data may be the right move for you. Whether you are a casual gamer, like to watch video clips, or just rely on the internet to keep in touch an unlimited data plan may be a necessity worth paying for. When will prepaid carriers offer tablets? At this point it’s only a matter of time before prepaid carriers start to offer their customers tablet computers. Many, if not most, prepaid carriers already offer smartphones, and tablets are the next logical progression from that. It could be coming sooner than you think, too. Cricket actually planned to offer its customers a tablet this year, but recently backed off the idea. That might not be a sign that it won’t work in general, but rather that the timing isn’t right. But that will change soon enough. Prepaid wireless broadband is expensive. It carries the convenience of access without a contract, but what you lack in commitment you make up for in price. We’ve seen a few competitive pricing plans, especially from Virgin Mobile, but for the most part the service comes at a high cost. Ready Mobile is no exception. As you can see on their review page, they charge $25 for 250MB, $45 for 600MB, and $75 for 1GB. Convenience, though, is the angle they’re taking. They recently announced distribution through Airport Wireless and Techshowcase, which will place them in 18 airports across the U.S. If there was ever a time I would break down and buy a USB modem and prepaid data plan, it’s while waiting in an airport for a delayed flight. Sounds like a good deal for them. For those who are sick of hearing about the Virgin Mobile/Helio merger, we’ll start off the day with something else. For those who want more on the deal, it’ll come in a couple of hours. For now, we turn our attention to the mobile transaction market, which is rather slow in the U.S. now. Everyone I’ve talked to blames security concerns for the lack of mobile transaction growth. That should eventually be resolved, though, and analysts have put a number to the level it should hit by 2013: $300 billion. Anyone for prepaid wireless broadband? One thing I’ve noticed lacking in prepaid is mobile data. A few carriers offer it — most notably Cricket. But for the most part, mobile data isn’t readily available on a prepaid basis. And forget mobile broadband cards for your laptop. Once again, we have Cricket here and few others. Thankfully, another player is entering the game. No, it’s not a prepaid carrier. Rather, it’s Slingshot Communications, and they’re planning a prepaid mobile broadband rollout in June. 100 Mbps wireless Internet on the way? Well, if you consider three years “on the way.” Nokia is working on the technology, which will eventually be adopted as the 4G standard in the U.S. Presumably, at least, since AT&T and Verizon seem to be going in that direction. However, Nokia isn’t standing firm on 2010; they’re saying the “2010 timeframe.” To disambiguate, that means anywhere from 2010 to 2015. We expect it to be closer to 2010, though. The faster the mobile Internet, the better the opportunities to monetize it. Remember the days when you had to buy a USB WiFi card for your laptop? Clearly, those days are far behind us. The newest trend in external modems is broadband cellular cards, and even they are starting to move into the laptop’s shell. The problem is, though, that one card won’t power EV-DO technology — as used by Verizon and Sprint among others — and HSPA — as used by AT&T and T-Mobile. That makes laptop purchases that much more difficult. Qualcomm has a better idea. They’ve developed a card that uses both HSPA and EV-Do technology. So now laptop manufacturers can insert one card and not worry about alienating any potential customers. Among the things we love about cell phones are the ways they’re used outside of their intended functions. Remember the cell phone motion detector? Or how about the cell laser? We applaud the people who engineer these devices. And so today we salute the man who turned a cell phone into a home surveillance camera. As expected, mobile data usage grows in U.S.
We live in an increasingly mobile world, baby, so it comes as no surprise that mobile data usage in the U.S. has grown significantly so far this year. The second quarter number — $5.85 billion — represents a seven percent increase over the first quarter of this year. For the year-to-date we’re at $11.35 billion, which is an 81 percent — yes, 81 percent — increase over the first half of 2006. Verizon is the leader in data, accounting for 31 percent of the industry’s data revenue in the second quarter. Undoubtedly, we’ll see further increase in the next quarter.